The purpose of this endeavor is to aid unfortunate animals in the interest of a higher quality of life. We take in rescued, confiscated, neglected, injured, ill, unmanageable, or otherwise unwanted animals from private owners, zoos, shelters, and other public organizations. These animals are cared for, and/or rehabilitated to the best of our ability and means until which time they can be found healthy, happy homes – whether it be through adoption to qualified candidates or legally released into habitats suitable to the specific species in conjunction with licensed wildlife rehabilitators. We are a community-based organization; we welcome you to spend some time at our facility. We are a family-friendly establishment focused on educating pet owners and animal lovers about the needs and responsibilities of pet ownership as well as behavior and training issues and health and wellbeing concerns. Neighborhood children can volunteer to help take care of the animals, and learn compassion as well as proper feeding, grooming, and handling. SCAR participates in innovative job training and Community Service programs through high schools in Brooklyn. The programs teach disadvantaged students about care and responsible ownership of domesticated animals. They also learn hands-on skills: walking, cleaning, and feeding dogs, cats, rodents, reptiles, and more. We strive to educate the public about respecting, understanding and coexisting with the natural wildlife of New York City through our programs and events. In conjunction with our licensed wildlife rehabilitators, we can inform the public on the way to handle situations involving wildlife as well as rehabilitating injured and orphaned animals. 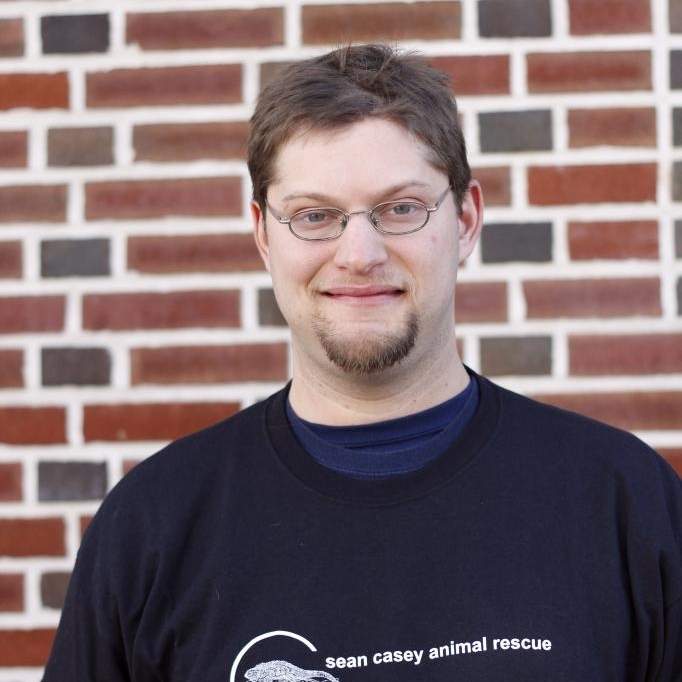 In 2007 Sean Casey was licensed by NY State as an Assistant Wildlife Rehabilitator, and thus wildlife (squirrels, possums, ducks, geese etc.) were added to the list of animals coming through the shelter on their way to appropriate habitats. Some of these were reptiles, amphibians, and other “exotic” species that need the expert care of vets or other specialists to be rehabilitated. As often as twice a day, the NYC Animal Care & Control (ACC) van arrives at the shelter bringing dogs, cats, hamsters, birds, snakes, iguanas, and even fish. When animals come in, they are assessed right away to see if there are any obvious health issues requiring an immediate visit to the vet’s office. SCAR, because of its reputation for giving comprehensive care, often receives sick or injured animals. Our shelter always has many dogs and cats available for adoption in addition to various sorts of reptiles, birds, and small furry animals. 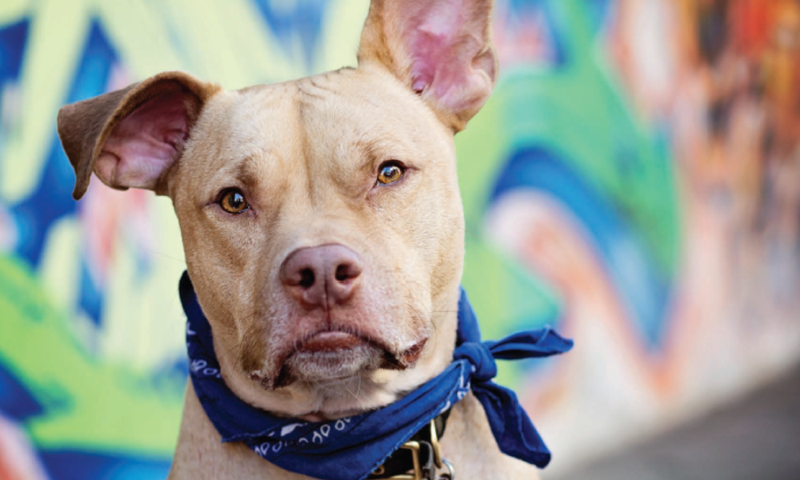 Just about any creature in NYC, who needs a home has passed through the shelter’s doors, including 100-pound land tortoises, tarantulas, pot belly pigs, goats, and various other farm animals that somehow end up living in the five boroughs. We are one of very few rescues who take in the most difficult medical cases. We do it because they need life-saving medical care and they have nowhere else to go. Everyone deserves a second chance and our most vulnerable animals need us the most. 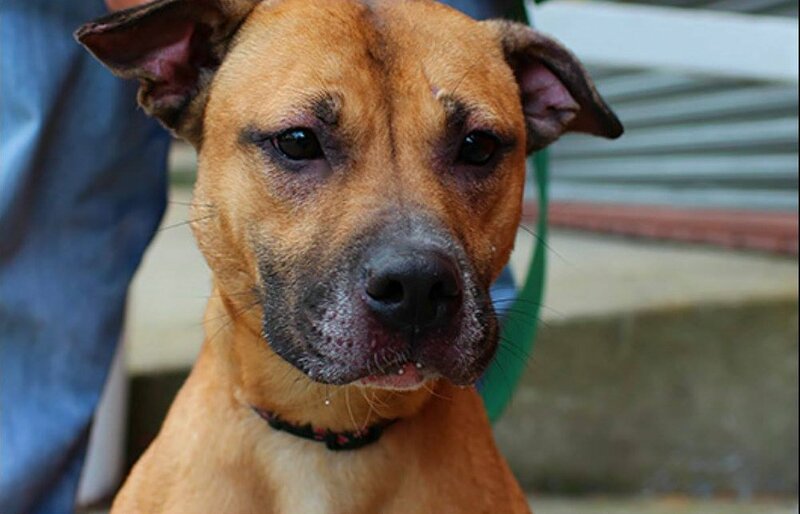 Have room in your life and heart for a furry one but can’t make a life-long commitment? Want your involvement with SCAR to be more hands-on? Maybe foster care is a good option for you? Fostering saves lives and is a wonderful experience. Learn more about our foster program today. Tours of our shelter are available on Wednesdays and Thursdays from 12:00 pm to 4:00 pm. Groups are limited to 20 total and require a 1:5 ratio of adults to children. This is a great introduction to learning more about animal rescue.